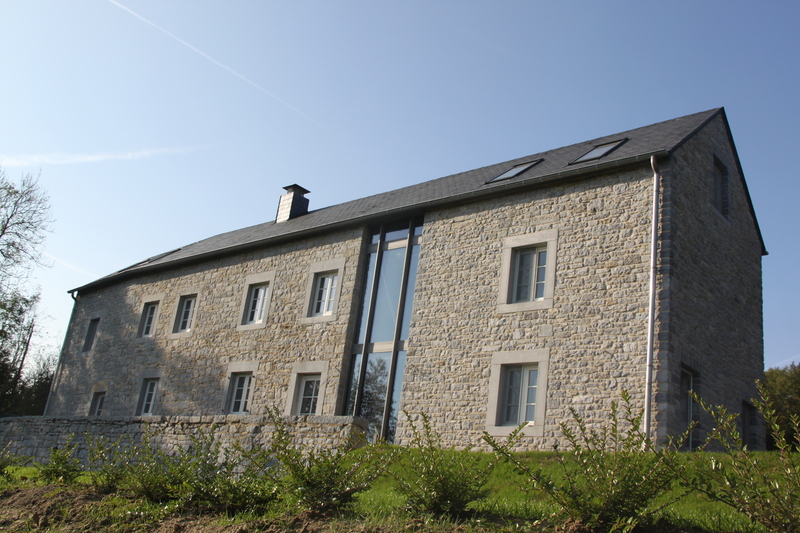 Located in the heart of the beautiful Condroz region, our charming cottage was designed to accommodate family groups up to 18 guests. Fully refurnished at the end of 2017, this charming fieldstone lodge has kept all its authenticity while respecting the beauty of its green environment and landscape. Comfort and relaxation in a charming house will allow you to spend an unforgettable stay in the middle of nature, at the end of a dead end road.